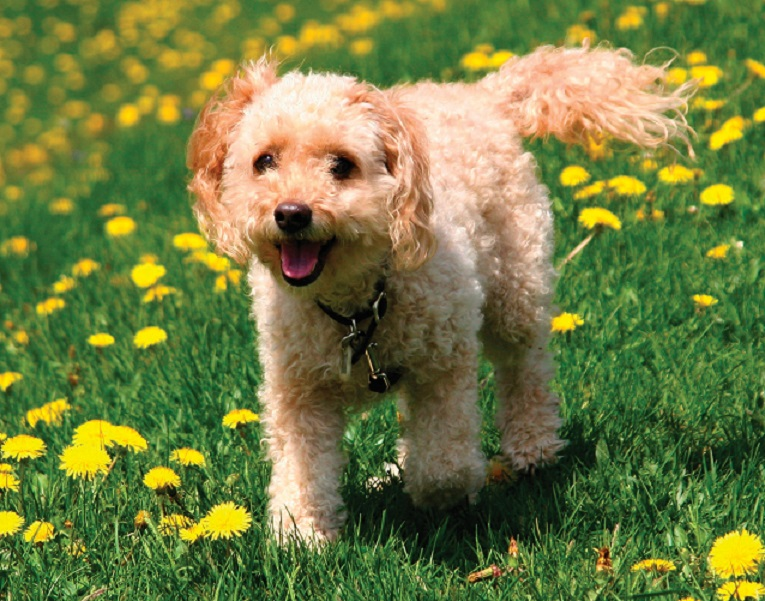 When it comes to designer dogs, the Cockapoo is an old hybrid, popular since the 1960s. The first breeding may have been accidental, but the happy result was a litter of puppies who were intelligent, almost odorless, had the low-shedding Poodle coat, and showed the easygoing and loving nature of the Cocker Spaniel. These puppies were well received, and the Cockapoo line began. Some efforts are being made today to establish breed standards and start the Cockapoo on the hard road of becoming a true breed, one producing offspring with consistent traits. They're one of the few designer breeds who aren't owner-surrendered at high rates, even now, and many fanciers of the breed attribute that desirable circumstance to the Cockapoo's intelligence and his sweet and loving disposition. He's become a highly prized family dog. Once the Cockapoo became more well-known, he only grew in popularity. Some Cockapoo breeders want to make the Cockapoo a purebred dog and use multigeneration crossing, while other breeders prefer the basic Poodle/Cocker cross. There are Cockapoo clubs, but they're unaffiliated because of these differing philosophies. The Cockapoo Club of America formed in 1999 and, in an effort to create breeding consistency, it created a breed standard. The club promotes breeding multigenerational Cockapoos to each other as opposed to creating new first generations, because this technique is supposed to help puppies maintain the desired qualities that aren't seen in all first-generation dogs. The American Cockapoo Club was formed in 2004; these members don't mix generations and don't breed a Cockapoo back to a Poodle or a Cocker Spaniel. They too have a breed standard, and their goal is "to see genuine Cockapoos bred with lines that can be traced back to their originating roots of AKC/CKC Cocker Spaniels and AKC/CKC Poodles". The North American Cockapoo Registry is also working to establish the Cockapoo as a viable breed. This group formed in 1999 and provides certification for Cockapoos who are the results of first- through sixth-generation breedings. The Registry stipulates that "a true Cockapoo is only a purposeful, planned crossing of a purebred Cocker Spaniel with a purebred Poodle". Breeding philosophies aside, the Cockapoo's popularity hasn't just held steady - it has increased over the decades. With the help of responsible breeders and national organizations and clubs, the Cockapoo, in one form or another, could be on his way to becoming much more than a "designer breed".